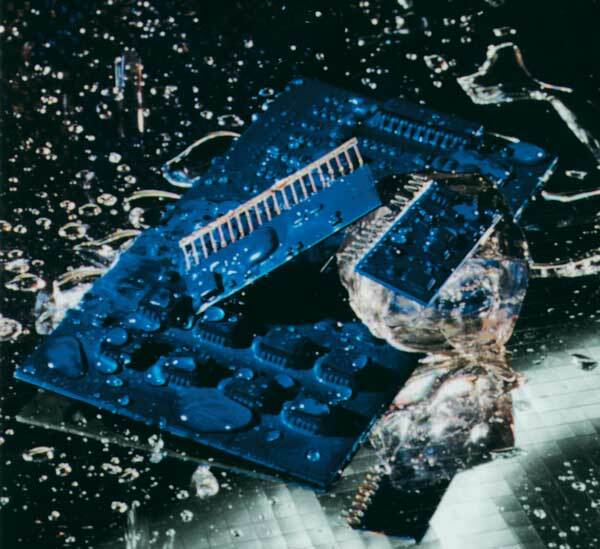 With more than 25 years of experience in conformal coating of electronic components, BMB The Coating Company is the preferred supplier of the automotive and electronic industry. Our content costumers appreciate our high standard of quality at marketable prices. 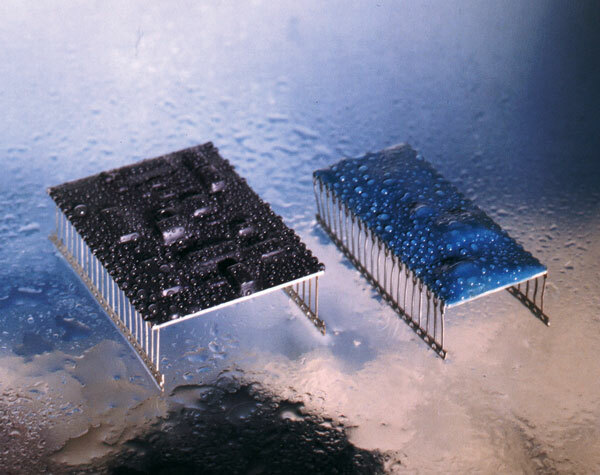 We’re a specialist also in waterproof coating such as waterproof protective coating. Since 2001 the company has been certified and since 2009 in accordance with the latest standard DIN ISO 9001:2008. 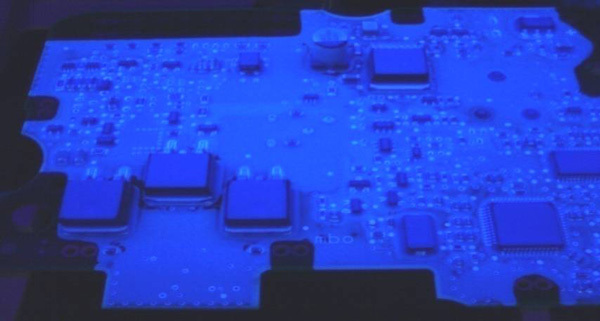 Our technical conformal coating know-how as well as many years of experience form the backbone of our success. The 50 employees of the Coating Company in Germany work in two different locations, Burgthann (Bavaria) and Kölleda (Thuringia). We have well-known references in the areas of electronics, railway technology, automotive industry, telecommunication and control engineering.